Would I recommend My Medical Vacations to anyone, 100% I would. From the beginning to when we first booked until now getting ready for our journey home the whole process has been seamless and painless. 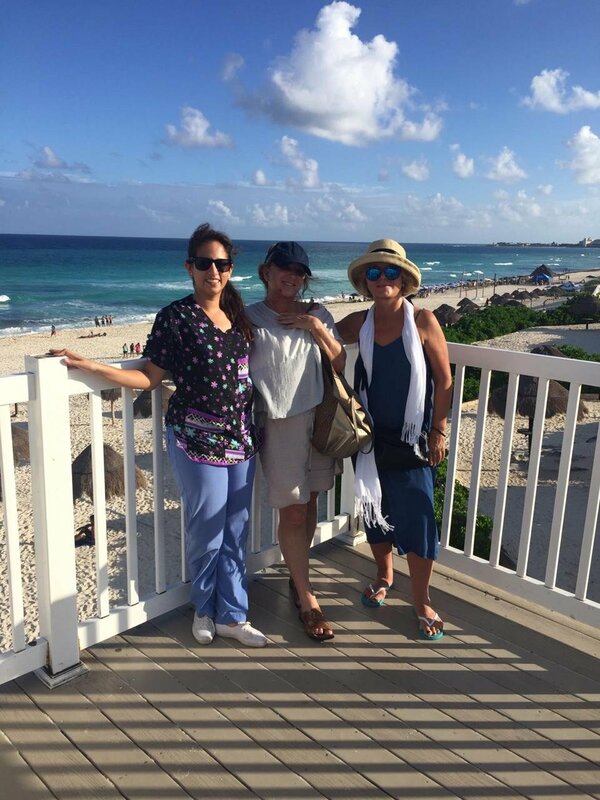 My experiencia con medical Vacation fue una experiencia inolvidable. 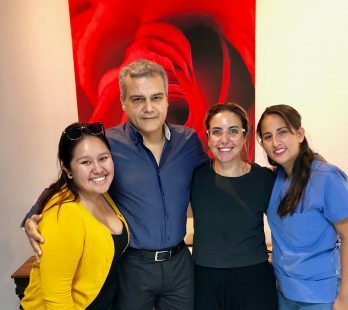 El Dr Torres muy professional y es unos de los mejores Doctores in Cancun . My experience with My Medical Vacations was excellent. They are very proffessional the entire time. They pick you to from the airport, take you to appointments and even walmart if you need it. Betty is wonderful ! if you need anything you can just text her. 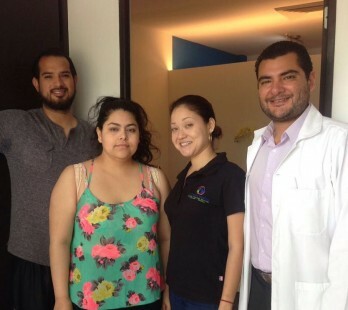 Dr.Samano is very proffessional also and a wonderful doctor. 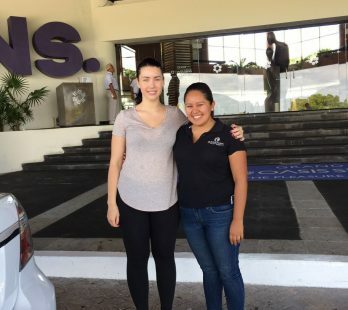 Katie was very helpful through and through, she was responsive of all my emails back in the states and here in Cancun too. I was happy with her services. My experience with My Medical Vacations was a very positive one. All the staff were very nice and did what they could to make my trip as stress free as possible. My nurse was very friendly and came every day. I didn’t have to worry about booking Appointments or rides, it was done for me….